There is no information available on the pricing for Warp by 1.1.1.1, but Cloudflare stated that it will vary depending on the region. Cloudflare, the United States based Content Delivery Network (CDN) company, has just released a new feature for its 1.1.1.1 service. The new feature is actually a new VPN service called “Warp” that is now part of the DNS resolver service. 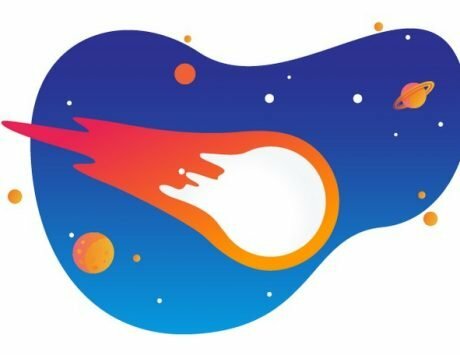 Similar to the DNS resolver service, Cloudflare claims that it will offer faster speeds on reliable connections that are secure and truly private. The company also claims that the VPN service is also optimized for mobiles. 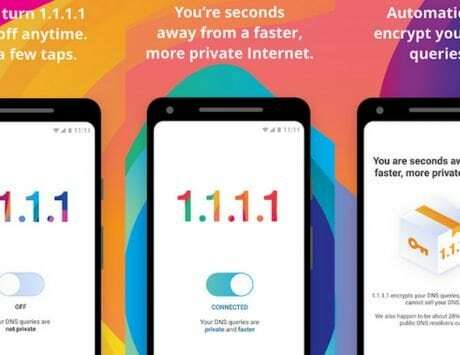 As part of its efforts to optimize the service for smartphones, Cloudflare added that the VPN service will be based on the WireGuard VPN protocol. 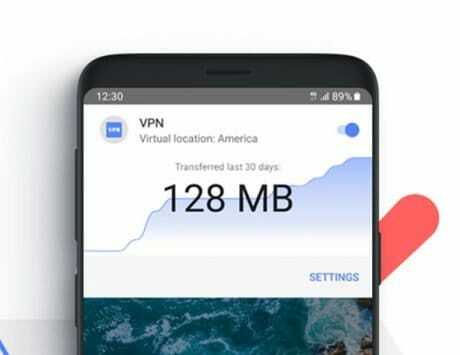 According to the company, this protocol will result in decreased battery drain when compared to most VPN apps in the market. The company also revealed that Warp service will cache and compress data whenever required to improve the overall experience. 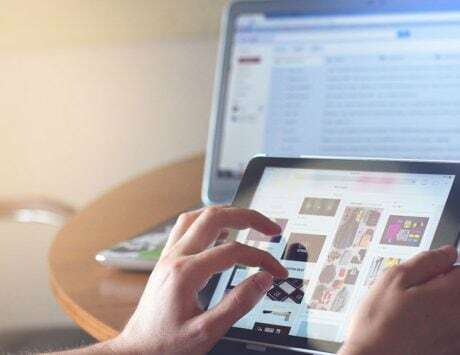 This is likely important for the websites that a user continues to frequent and will result in somewhat improvements in the speed of web browsing. However, the company also shared some details about the new VPN service stating that it is different from other services in the market. One major feature that is not present in the new service is the absence of changing locations. Traditional services allow users to use the internet while changing their location to any other service in any other country or state but here Warp does not allow users to do that. This is because the service is using its own internal network to increase the speed of the VPN. 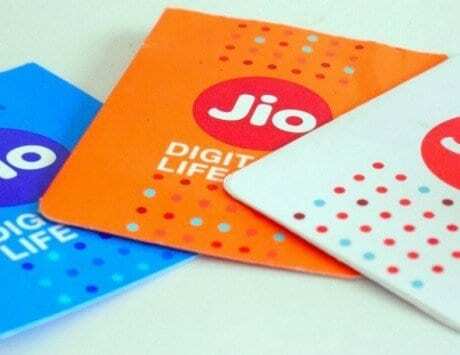 The company claims that it does not log any data that can be used to identify the user on its disks. In addition to that, Cloudflare will also not use whatever data it has for advertisement targeting. In addition to all of this, this service will be free up to a fair limit. For users who need even faster speeds and more data allowance, the company is also launching Warp+, a paid service based on the same technology. There is no information available on the pricing and the company stated that it will depend on region to region. Interested users can enroll for a waiting list to use Warp after updating their 1.1.1.1 app on Android or iOS to the latest version. There is no desktop version for the service but the company added that it is coming soon.